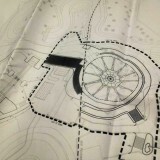 It’s been two weeks since our last update and now there are no more pieces of original Cyclone track remaining. 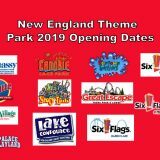 This is Wicked Cyclone construction update #15. More track has been added to the over banked turn. 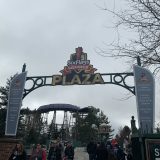 Here is Wicked Cyclone construction update #14, our final weekly update. A ton of new pieces have been added to Wicked Cyclone as the 120-degree over banked turn takes shape. 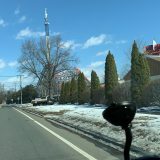 This is Wicked Cyclone construction update #13. Only a small portion of the original Cyclone track still remains. 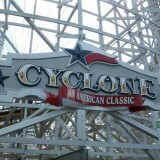 This is Wicked Cyclone construction update #12. More track has been removed and new I-box track is on site. 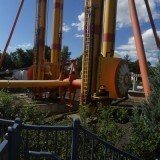 Here is Wicked Cyclone construction update #10. 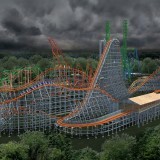 Since we did not do an update last week, Wicked Cyclone construction update #9 is going to be larger than normal. 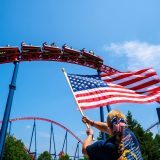 Click here to be taken to the All-American Thrills website. ALT got some great footage from their drone, ALTair, and had an interview with Jen McGrath!